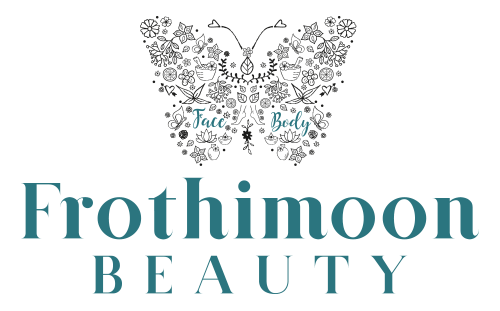 This body wrap tones and tightens the skin and soft body tissue whilst removing toxins. The warm, natural sea clay is hypo-allergenic and will leave the skin free of dead skin cells and feeling supple and soft. Also fantastic for people with stretch marks, scars, blemishes, psoriasis and eczema. Guaranteed to lose 6 inches or your money back. Cinnamon, Cardamom and Nutmeg steamed pindas together with exquisite oriental oil provide a highly relaxing, deep massage. This exotic therapy also has nourishing and antioxidising properties. Our Baobab energising leg treatment includes an exfoliation and massage to the legs followed by a touch of our Dreamy Legs gel. A top to toe therapy, leaving you radiant and walking on air! Packed full of Vitamin C, this body exfoliation gently polishes the skin to revitalise and hydrate, leaving it smooth and clear. The body is then enveloped in a divine Pure C wrap. Using ethically sourced Baobab seed oil, this African-inspired full body massage promises an invigorating, stress-reducing experience. The blend of natural oils provides anti-inflammatory benefits, a reduction in stretch marks and increased skin elasticity, making it the ideal pregnancy body treatment. Aroma-works is 100% natural, with an aim to deliver proven therapeutic benefits of natural bioactive ingredients through treatments, which are paraben, sulphate, silicone, petrochemical, mineral oil, nut, gluten and dairy free, not tested on animals, vegan friendly and safe in pregnancy. this treatment becomes a truly blissful experience. to exfoliate the body leaving it silky soft and delicately fragranced. An expert blend of 84 Trace Minerals detoxifies the body and encourages nutrient absorption to nourish the skin. This brilliant treatment is completed with a conditioning fusion of 12 Bioactive ingredients including the highly effective Seagrass. Drift away dreamily in our warm and cosy body envelopment – a wrap experience like no other! A delicate blend of sea salt and coconut oil is used to refine and rebalance the skin, before a rich formulation of Pumpkin Seed, Coconut, and Rosehip oil is generously applied to the entire body, Lie back on our heated blanket and allow yourself to be wrapped up and Cocooned whilst your therapist performs a bespoke express facial to ensure you are pampered from head to toe. A unique full body indulgence whereby the massage techniques, pressure and blend of essential oils are completely tailored to your needs. Allow your therapist to help you choose from our Relaxing, Revitalising or Detoxifying massage oils. A classic back, neck and shoulder massage to help relieve specific areas of tension. The perfect “quick fix” if you cannot spare the time for our full body ritual. Commencing with a hot stone back massage to release tension around the neck and shoulders, followed by a tailored facial incorporating hot and cold stones to aid drainage and relaxation. Finally enjoy a soothing scalp massage. This deeply relaxing scalp and neck massage uses Eastern techniques to relieve tension and restore your natural energy flow. The calming properties of our Soulful essential oil blend helps de-stress and revitalise the mind and body. Originating from ancient practices, this relaxing treatment will help relieve symptoms of a wide variety of ear disorders such as allergies, congestion, sinus pressure, earache and tinnitus through a light suction effect. The treatment is completed with a facial drainage massage. A luxurious manicure which cradles your cuticles, nails and hands in sweet almond, jojoba oils and Vitamin E. With full cuticle and nail care, our Almond Spa Manicure soothes tired hands leaving them baby-soft and smelling oh-so –sweet. Finished with a nail treatment or colour of your choice. and shape and application of polish or natural colour finish. An ocean inspired journey for the feet, commences with a stimulating mineral bath, marine salt scrub and followed with a massage oils to help toes and feet feel soothed. Full nail, cuticle care, foot and lower leg massage. Finished with a treatment or colour of your choice . Though a micro-current we detoxify and rebalance your Bio energy, resulting in new energy levels both physically and mentally. 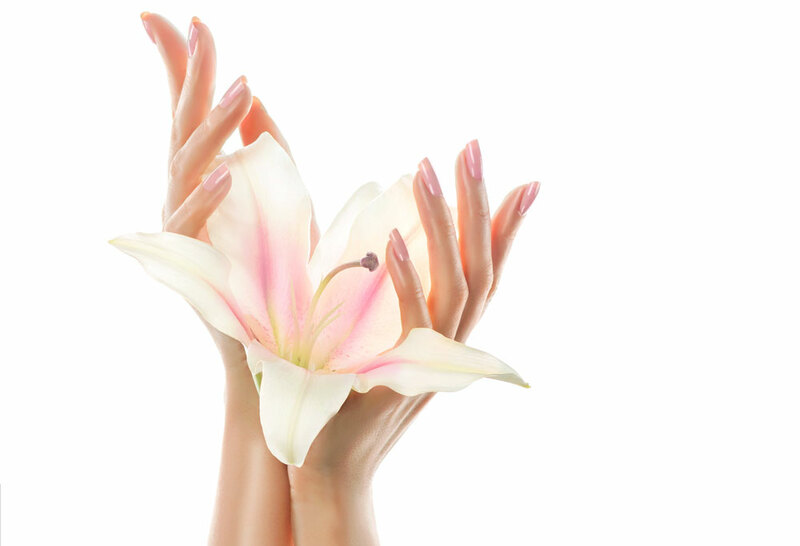 we can extend, strengthen and protect your natural nails. It will cause no damage or weakness to your natural nail bed. Great for fingers or toes, as it offers a semi-permanent nail colour or French Finish that will not chip or wear off! Excellent for holidays, summer or all year through! Shellac combines the ease of polish with the performance of gels. CND shellac delivers up to 14-day flawless wear, superior colour and mirror shine with zero dry time and no nail damage. Includes file and shape, cuticle tidy and finish of your choice. Shellac application to hands or toes with a Rockstar glitter finish. Removal of Shellac to hands or feet and nourish. Foil / Stamping / Nail design on hands or feet. The experience begins with a full body exfoliation and moisturising of dry areas. Completely prepared for the application of the golden tanning lotion, lasting aprox 7-10 days. Includes full body and Face.